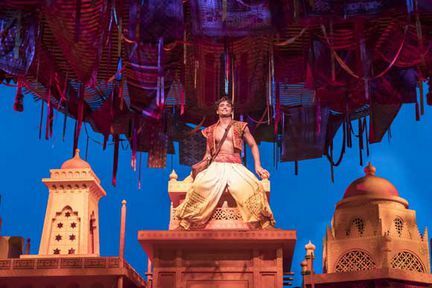 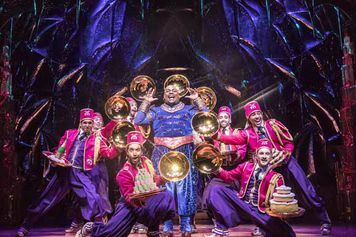 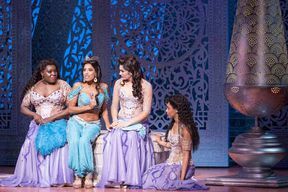 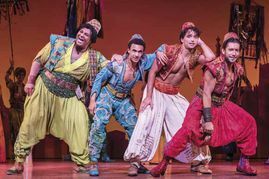 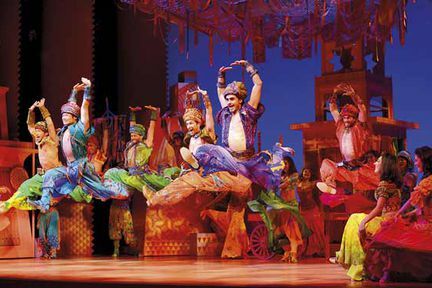 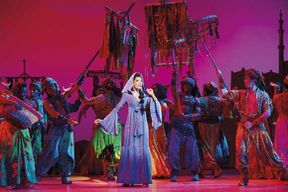 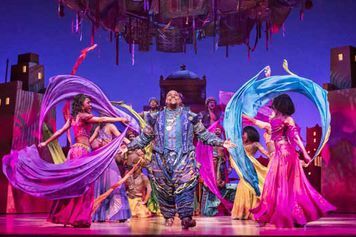 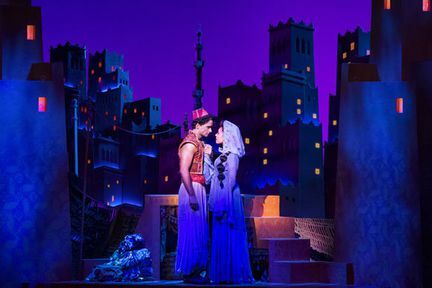 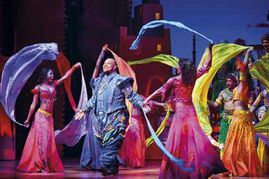 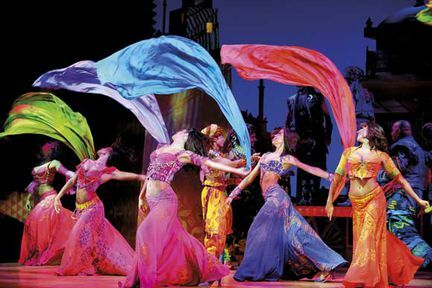 Disney's Aladdin has "landed triumphantly in London's West End" (Daily Telegraph). 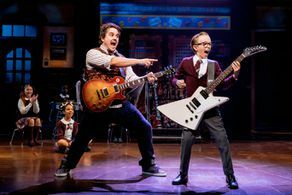 Featuring all the songs from the Academy Award-winning classic film, this "shining, shimmering spectacle" (Huffington Post) is everything you could wish for and more. 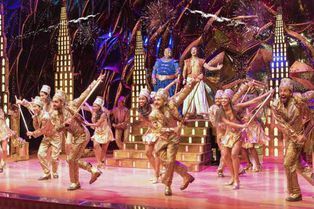 An extraordinary creative team is led by director and choreographer, Casey Nicholaw (The Book of Mormon). 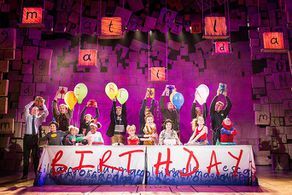 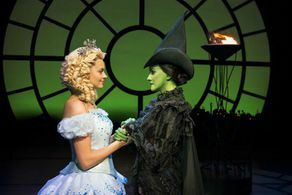 Music is by Alan Menken ('Beauty and the Beast') with lyrics from Howard Ashman ('Beauty and the Beast'), Tim Rice (The Lion King) and Chad Beguelin ('Elf'), who also wrote the book. 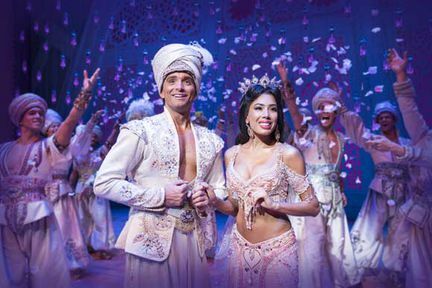 The lead role of Aladdin is played by Matthew Croke (Wicked) with Jade Ewen (In the Heights) as Jasmine. 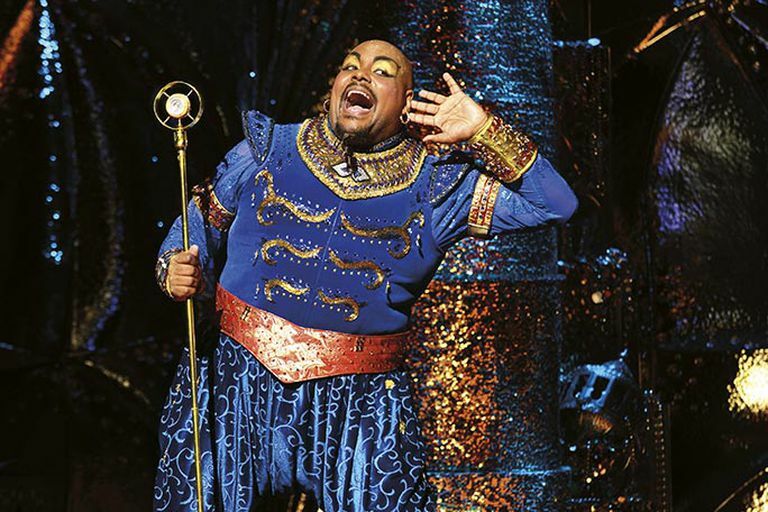 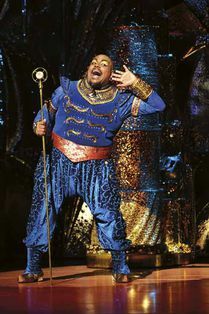 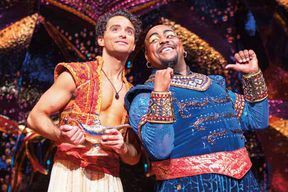 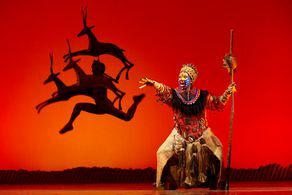 Broadway’s Trevor Dion Nicholas has made his London stage debut as the Genie. 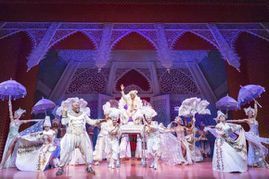 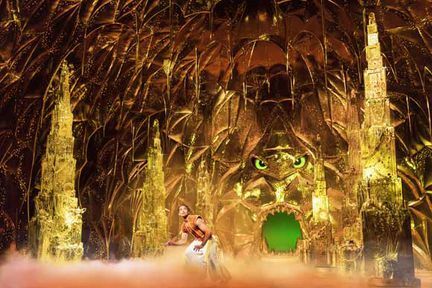 A fabulous cast and orchestra, over 350 magnificent costumes, and breathtaking sets and special effects come together to create the "sheer Genie-us" (Evening Standard) that is Aladdin. You can book from 22-Apr-2019 to 27-Jul-2019.